Beth Steel, who scored at hit at the Hampstead in 2014 with a play about the 1980s miners’ strike, has dipped back into history to create one with sickening relevance to the current financial crisis. It’s 1978, and Wall Street is packed with cowboys gleefully eyeing up their new frontier: Latin America. 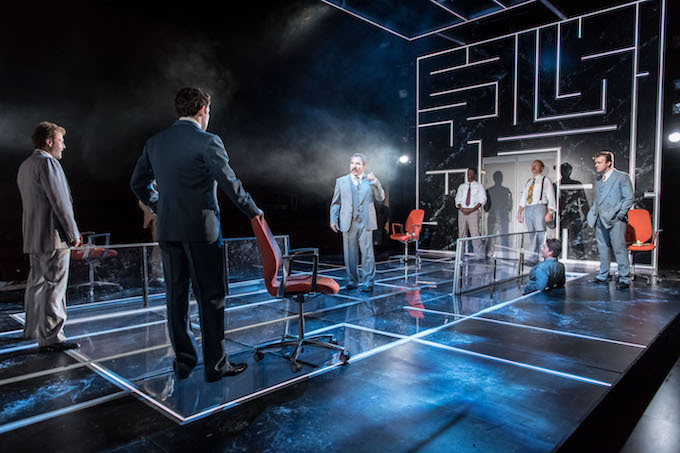 This entry was posted in Journalism, Theatre and tagged austerity, bailout, bank, bankrupt, beth steel, broadwayworld, crisis, debt, enron, finance, greece, hampstead theatre, imf, labyrinth, latin america, review, south america, wall street. Bookmark the permalink.